Are You a Truth Wizard? 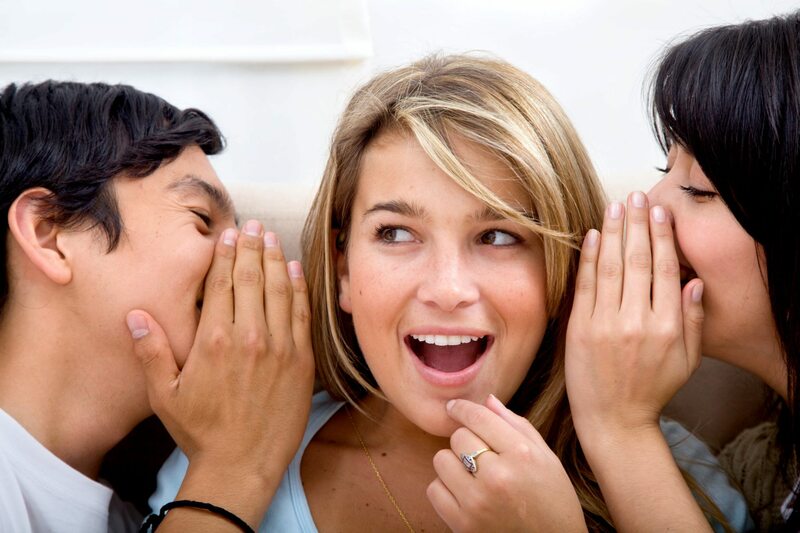 Research estimates that we are lied to as many as two hundred times per day. That means you are told lies in the majority of interactions you have with people. When I first read this statistic I was shocked; I thought that I surrounded myself with honest people. You ask someone “How are you?” and they tell you “good” even though they are having a terrible day. A coworker says they are making great progress on a project even though they are feeling overwhelmed. Someone tells you they really enjoyed their date with you but that’s not true and you never hear from them again. Your friend cancels last minute because “something came up” when in reality they had a long week and didn’t have the energy to go out. Most lies sound so much like the truth that we cannot tell the difference. There is however a small group of people who can. While the average person can only pick up on lies 54% of the time, an estimated .25% of the population are natural-born truth wizards who can detect lies with 80% accuracy. Do you think you might be a truth wizard? Take our liespotting quiz to find out! In the quiz, you’ll watch five people share two truths and one lie. If you’re able to accurately guess all of the lies then you might be a truth wizard. I think the most fascinating thing about truth wizards is that there are so few of them. Of the 20,000 people who were tested in the research, only approximately 50 were truth wizards. So, if you weren’t able to pick up on the lies, don’t feel bad. Remember, on average, people can only detect 54% of lies. 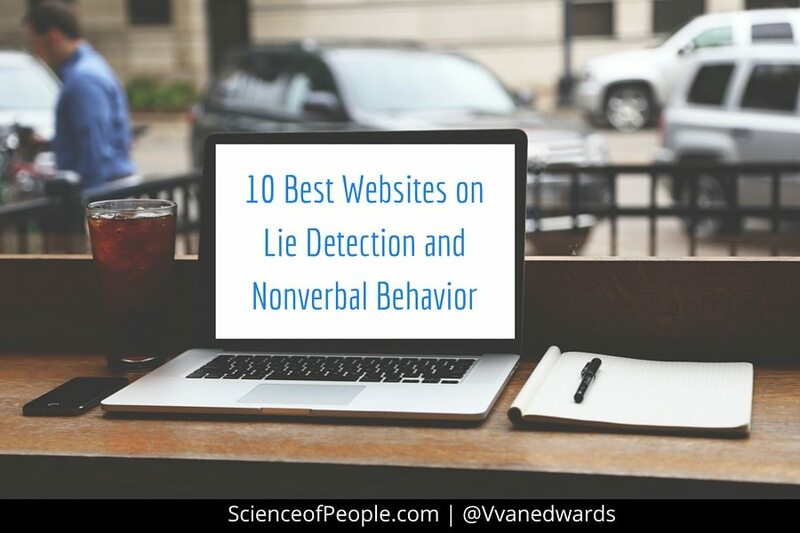 The majority of lying cues are too subtle and unexpected – that is unless you know what to look for. 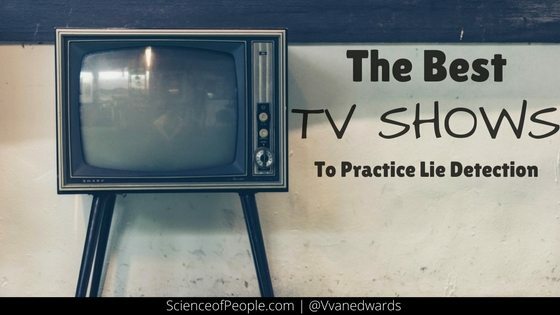 Research has made incredible strides in uncovering the science of lie detection and once you are armed with that knowledge, you too can become a truth wizard. The question is: Do you know when someone is lying to you?